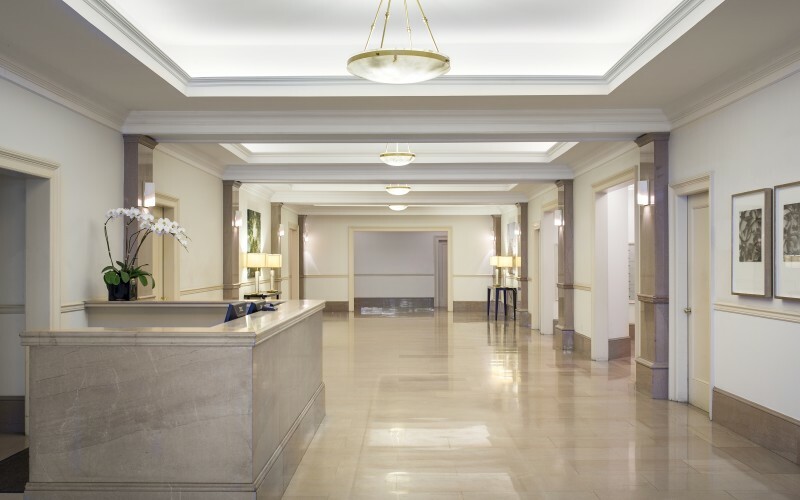 12 East 86th Street, the Croydon, was built in 1932, operating as a residential hotel until its conversion to an apartment house in 1976, and still maintains a timeless elegance with modern renovations. 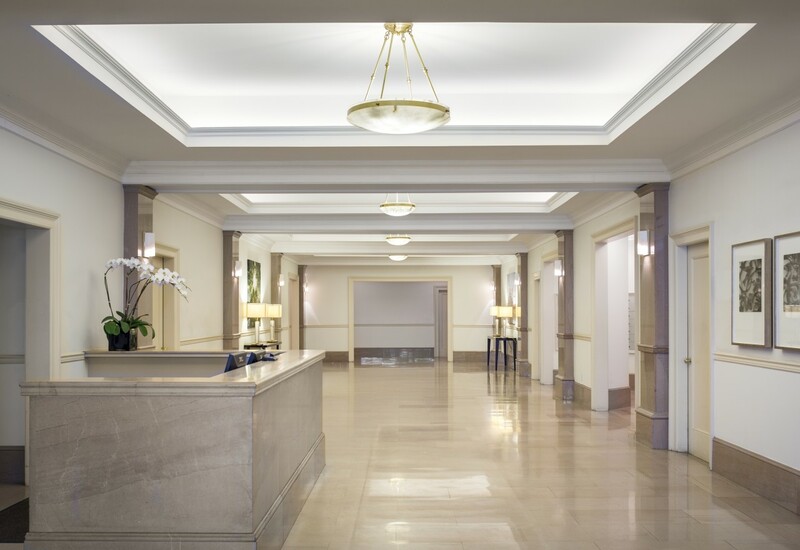 Many apartments feature foyers, high ceilings, oak floors, stainless steel appliances and granite countertops. 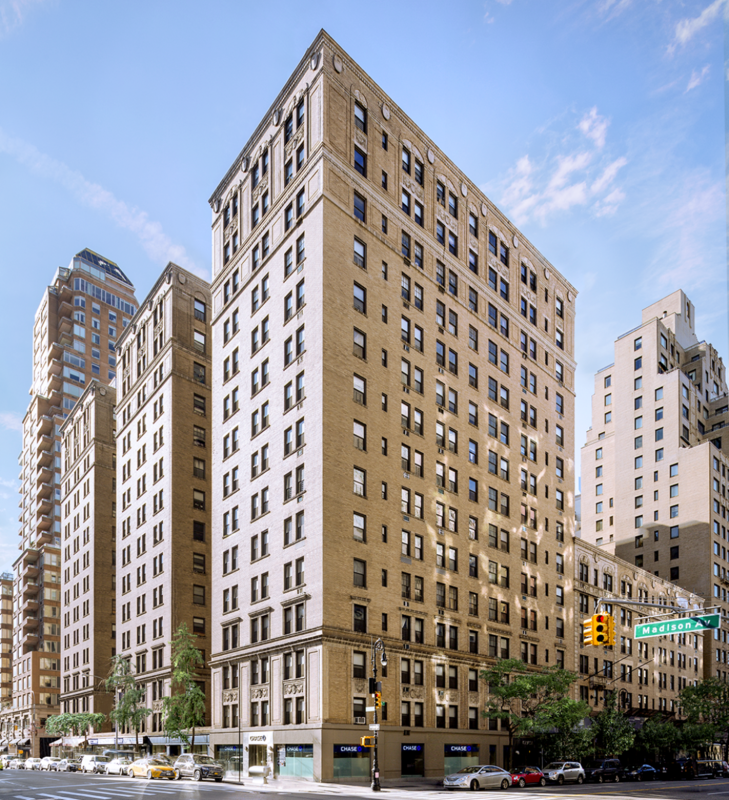 12 East 86th Street is located in one of the most coveted neighborhoods in Manhattan and is both sophisticated and convenient. 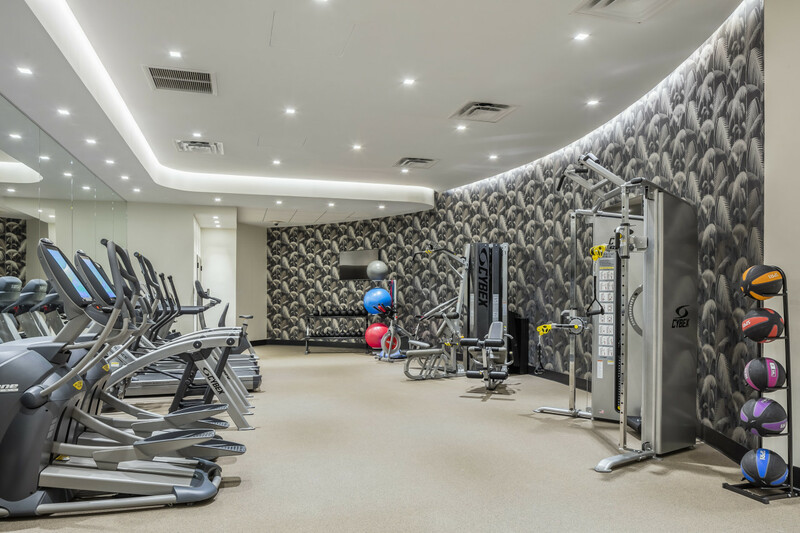 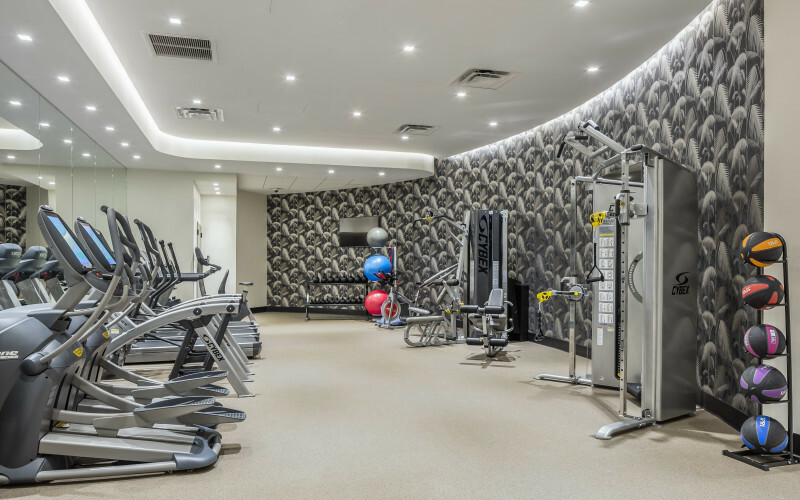 Residents enjoy concierge services, a fitness center, laundry room, on-site parking garage and valet. 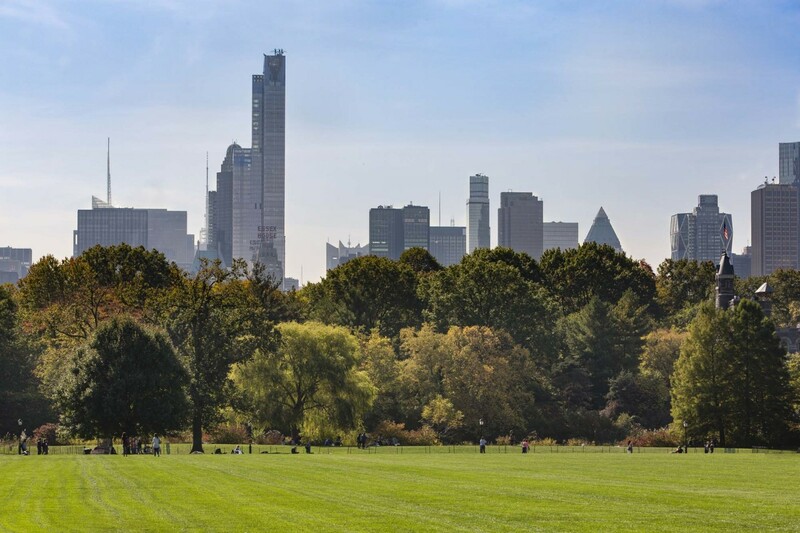 With Central Park serving as its western border, the Upper East Side is considered to be one of New York’s classic neighborhoods. 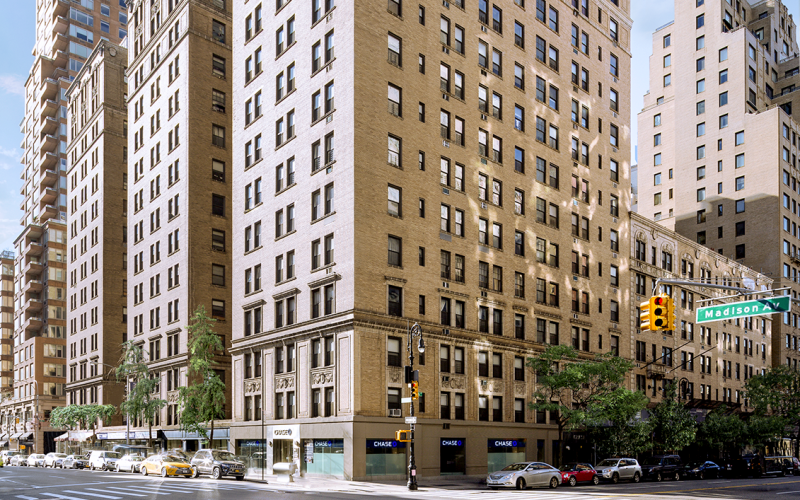 It is home to many pre-war buildings, but also features modern high-rises offering views of Central Park and the East River. 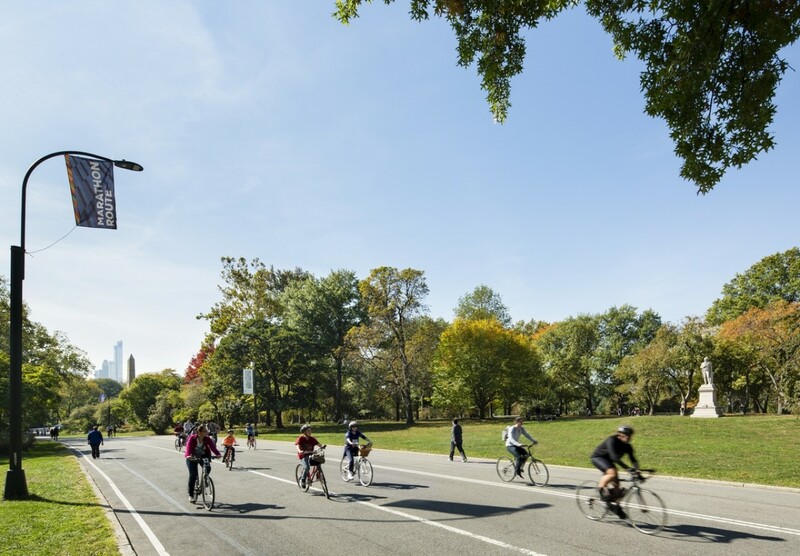 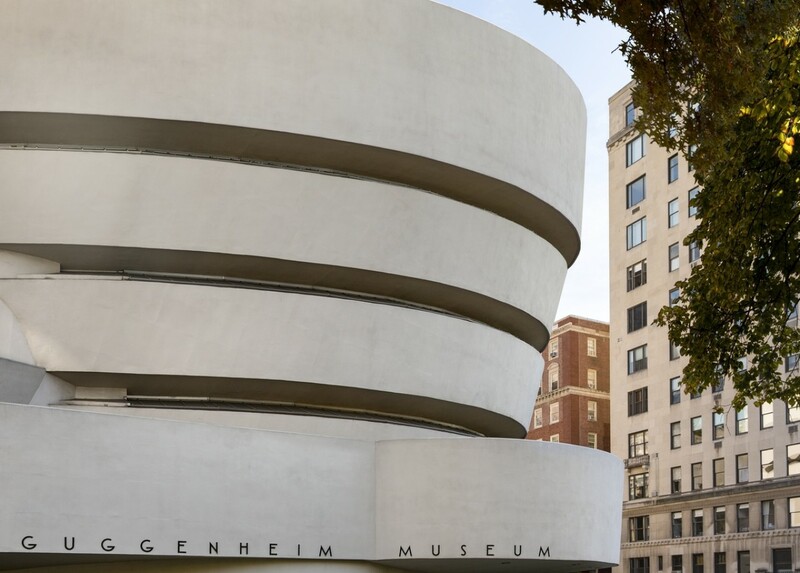 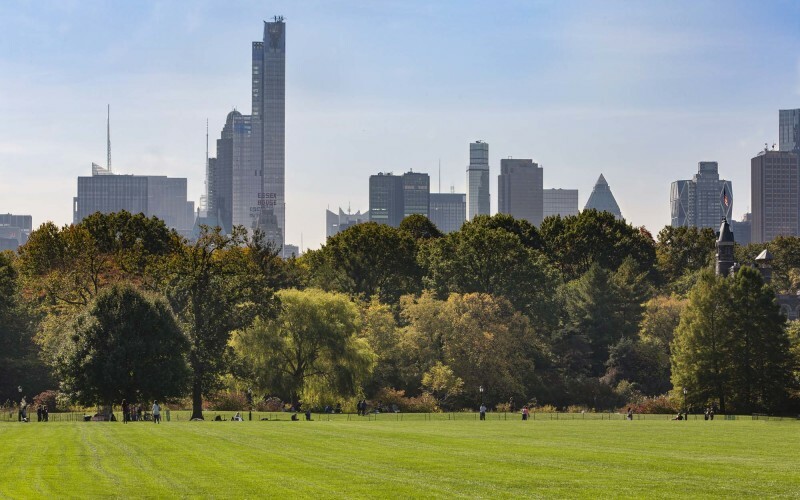 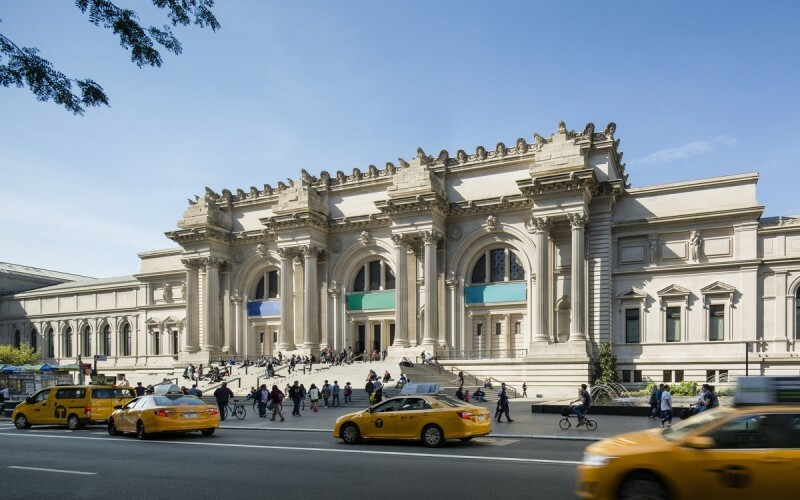 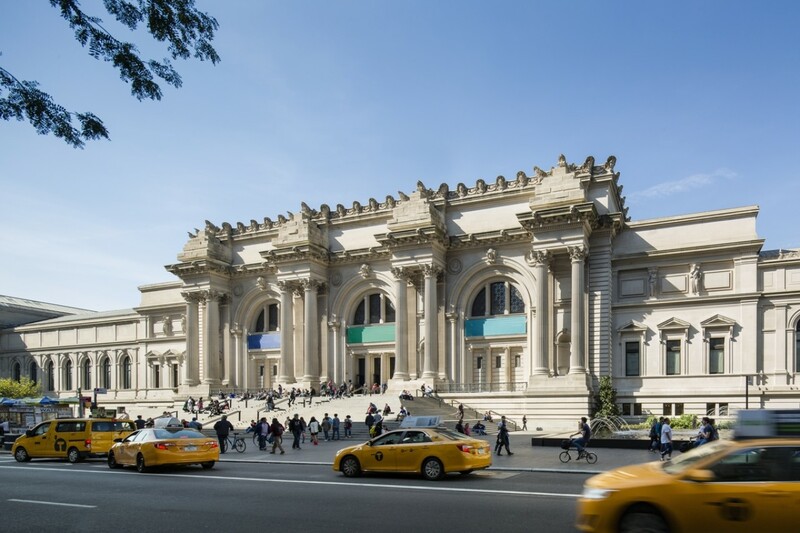 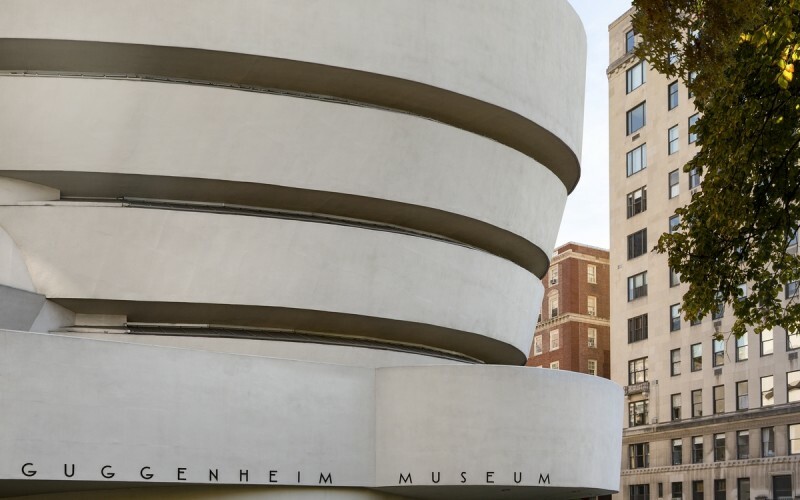 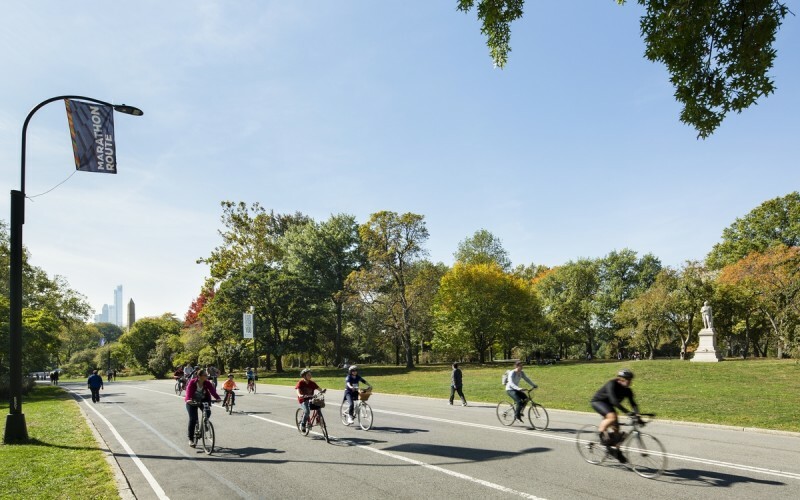 The Upper East Side is home to Museum Mile, which runs along Fifth Avenue fronting Central Park, and includes the Metropolitan Museum of Art, the Neue Galerie New York, the Solomon R. Guggenheim Museum, the Cooper-Hewitt National Design Museum, and many more.